Webkinz Carrots Mazin Hamster Only $5.99 (Reg. $10.99)! You are here: Home / Great Deals / Amazon Deals / Webkinz Carrots Mazin Hamster Only $5.99 (Reg. $10.99)! How many of your kids love Webkinz?! 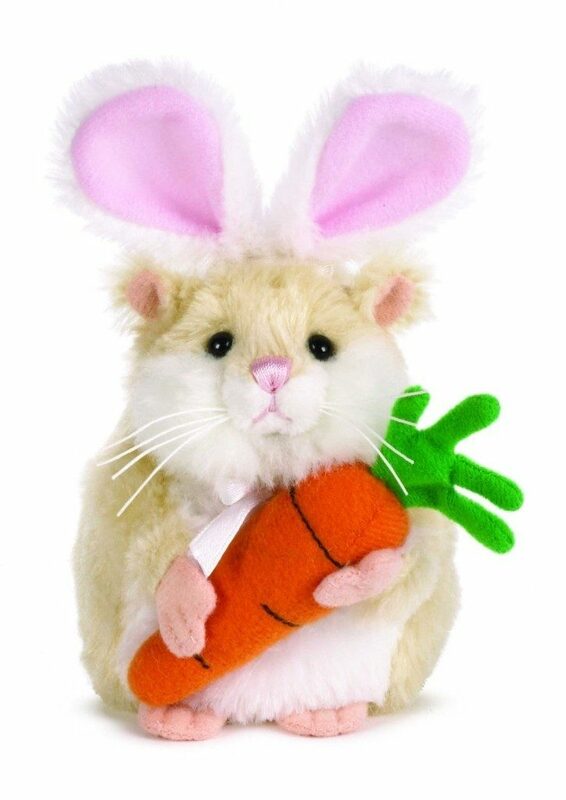 Check out this awesome deal – get the Webkinz Carrots Mazin Hamster for just $6.05 (reg. $10.99)! And, shipping is FREE with Amazon Prime or Super Saver Shipping! What kid wouldn’t like to find this cute little hamster in their Easter basket? I know my daughter would love it! And, there’s a whole Mazin Hamster family you can collect!